My apartment is very modern throughout. It is a 1 bedroom cosy beach side apartment. It has polished floor boards and high ceilings with a very large living area. The bi-fold window opens to breathtaking views of Bondi Beach. Iconic Bondi Beach. 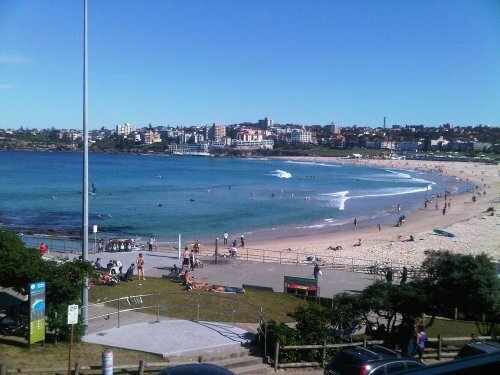 There are activities all year round at Bondi beach, many of them are centered around the Pavilion. From surfing competitions and kite flying to festivals, markets and galleries.